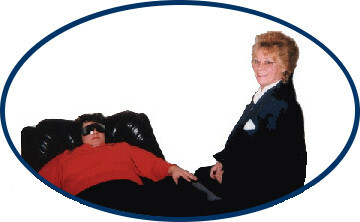 Since 1971, with immense success and response, The Barrar Hypnosis Centers, Board Certified Master Hypnotherapists, have helped celebrities, athletes, executives, students, families and people of all ages stop smoking, lose weight, control anger, alcohol and drug addiction, over come fears/phobias, guilt, reduce stress/anxiety, improve sports activities, memory, public speaking and study skills. These are just a few topics that our professionals can help you accomplish. Our highly successful Group Hypnosis Sessions, One to One Clinical Hypnosis Sessions, Special Hypnosis Seminars and entertaining Stage Hypnosis Shows can help you achieve your desired goals. WEIGHT CONTROL with high success rates.